Compete for a Paris holiday! Win a trip to Paris or cash prizes! Time is flying and Gate 777 Casino is celebrating already its 1st anniversary. The fresh and fun gaming hangout established itself as a popular destination for gamers from around the world. To mark the occasion, they are holding a week-long slot raffle campaign with the luckiest spinner winning a weekend-trip to Paris and the 24 top scorers cash prizes. Start spinning! 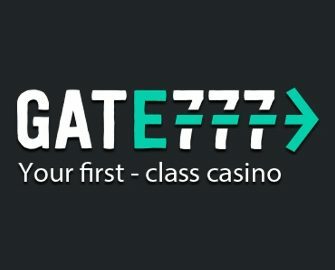 Join the celebrations at Gate 777 Casino as they have just turned one year young. A special casino race is held to mark the joyous occasion where a trip to Paris and cash prizes are up for grabs. Terms and conditions apply. 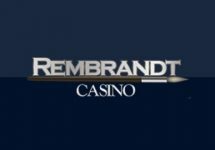 To join the race, play minimum 100 spins or more on your favorite slot games or any slot game to automatically qualify to our special race. 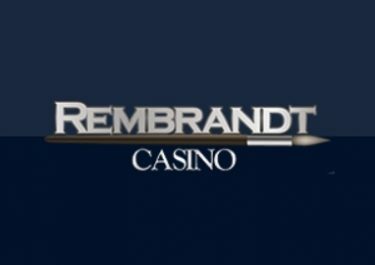 Every spin is one point and 10 points will grant you one prize draw entry. On 18th February 2019, Gate 777 will draw one winning ticket from all eligible entries. The prize is a weekend trip to Paris, including flights for two and accommodation or €777 as cash alternative. 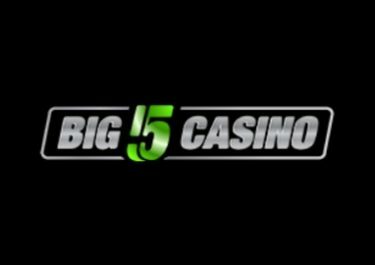 The players collecting sufficient tickets to place 2nd to 25th will win €50 to €100 in cash, credited without wagering requirements on 18th February 2019. 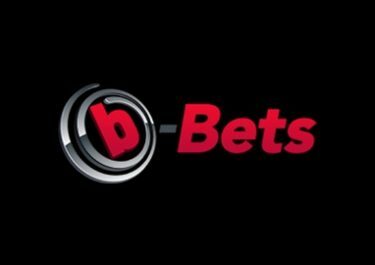 Launched in 2018, the casino is managed and operated by White Hat Gaming under licenses from the MGA Malta, UK Gambling Commission and the Swedish Spelinspektionen. On offer are a vast range of games from Netent, 1×2 Gaming, 2BY2 Gaming, AdoptIt Publishing, Bally, Barcrest, BetDigital, Big Time Gaming, BlaBlaBla Gaming, Blueprint Gaming, Cayetano Gaming, Elk Studios, Felt Games, Foxium, Fuga Games, Games Warehouse, Genesis Gaming, Inspired Gamng, Just For The Win, Leander Games, Lightning Box, Magic Dreams, Merkur Gaming, MetaGU, Microgaming, Multi Commerce, Netent, NextGen Gaming, NYX Interactive, Old Skool Studios, Pear Fiction, Play’n GO, Quickspin, Rabcat, Realistic Gaming, Red 7 Mobile, Red Tiger Gaming, SG Digital, Shuffle Master, Sigma Gaming, SpielDev, Spike Games, Storm Gaming, Thunderkick, Touchstone Games, WMS and Yoloplay. Their Live Casino tables are powered by Evolution Gaming and Netent Live.